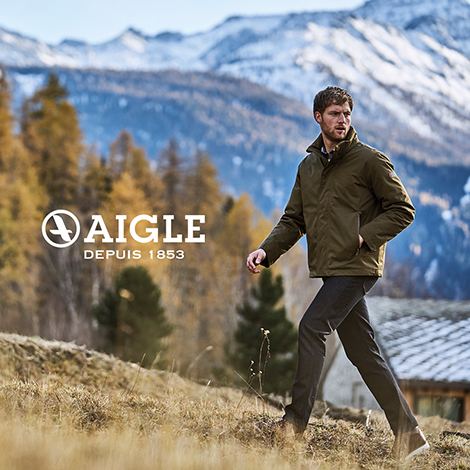 Placing importance to the function and beautiful form is AIGLE. 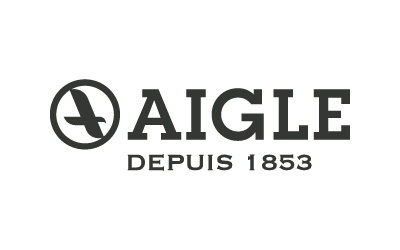 From working to sports wears. Boots, bags and many other kinds of wears. In the history of wide variety of outdoor fields, its sense of beauty has stuck to the practical, the functional and beautiful styles.